- We examine blood and urine. - With out CIHT-Test (Cytomed Immun Health Test) we can detect acute Immunodeficiencies and analyze them. 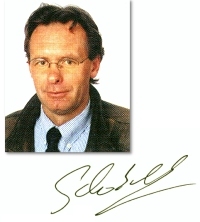 - The test consists of 13 different methods of investigations. and Nuclearmedicin, Dr.Meier MRT.Computer-CT, bone scan. All diseases are characterized by damage caused in the immune system. 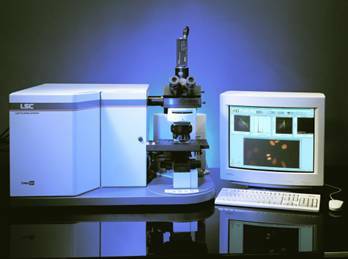 - We examine with image analysis system from Zeiss. 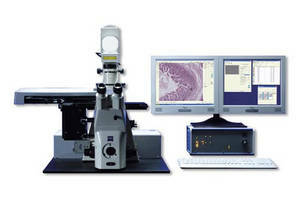 - With our microscopes from Zeiss, you can have a look at the blood. - Targeted biochemical analysis (Roche) after preselection in microscopy. - Early detection of immune defects. These immunodeficiencies lead to a faster aging process. - Monitoring and therapy for various diseases. - We create a personal treatment plan based on the observed defects.